DFW Microblading of Murrieta and Temecula California is home to Amanda White. 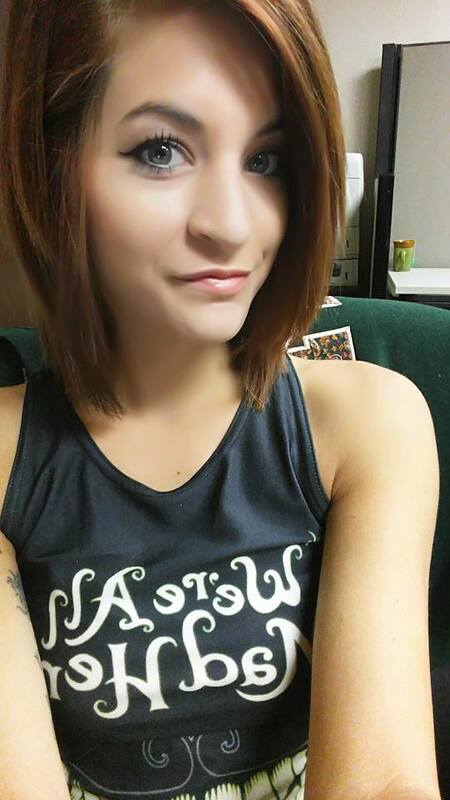 Amanda has been certified by Branko Babic of Phi Brows. She is thankful to bring such an exciting technique to Southern California. Phi Brows is one of the most rigorous and sought after microblading certification programs in the world. 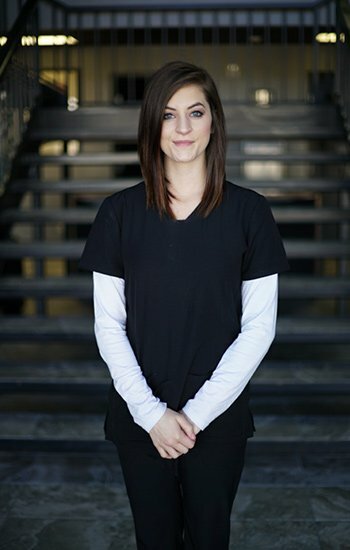 The owner of DFW Microblading mentored Amanda White for two months before presenting her certification. To give her even more of an edge in this industry, then sent her to Phi Brows Academy to learn from the number one Microblading artist in America, Branko Babic. DFW Microblading of Murrieta and Temecula California began with a large salon in Fort Worth Texas. Now DFW has expanded to open salons in both Dallas, Texas and Murrieta, California. DFW Microblading of Murrieta and Temecula California provides an intimate setting of one-bed suites. We love the atmosphere and one on one attention we can offer. This allows us to have clear communication with each client. They walk out of DFW Microblading of Murrieta and Temecula with the brows they always wanted. DFW Microblading of Murrieta and Temecula is committed to providing clients with a one of a kind experience. We make it possible for you to throw away your eyebrow pencil and wake up with perfectly shaped and colored brows every day, rain or shine! 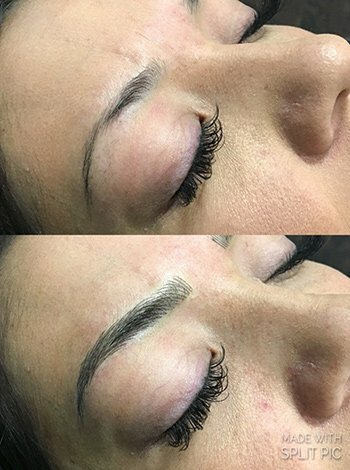 Our Promise is to be the most well trained professional Microblading artists in Murrieta and Temecula California while being professional and capable business women. We promise to work with our customers one on one and every step of the way to achieve the look they desire. We promise to pay close attention to the details of our service while maintaining the highest standard of cleanliness in our salon. Our mission is to provide the most comfortable and professional Microblading experience in Murrieta and Temecula California. We do this by keeping up with the current trends and continually educating ourselves about the best practices and procedures in the industry. Furthermore, we aim to provide the highest level of service and care and aftercare to our customers. We seek to exceed their expectations, through our passionate and professional performance, and deliver the most beautiful and desirable eyebrows in the industry. Our Vision is to have our customers leave DFW Microblading knowing that we are the best Microblading artists in the Murrieta and Temecula area. Also, we seek to promote the art of eyebrow microblading in Riverside County CA, and all of California.